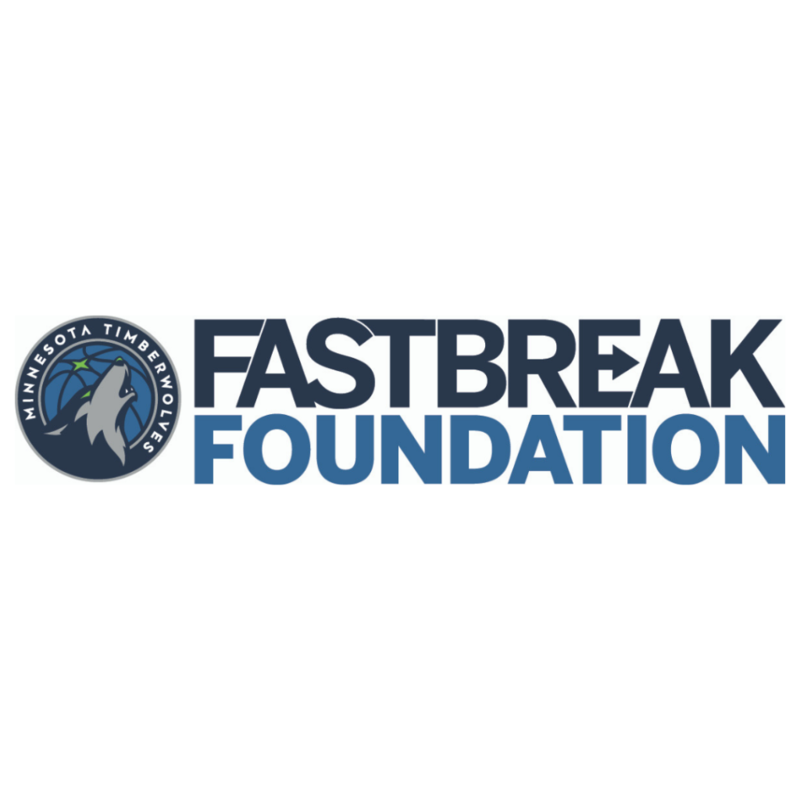 At The Sanneh Foundation, we partner with local professional sports teams to give thousands of kids a safe, healthy and FUN camp experience every summer by offering FREE pro sports camps throughout Minneapolis, St. Paul, and surrounding metro areas. Camps use sporting curriculum from the professional teams, while incorporating The Sanneh Foundation's youth development expertise. FREE Community Camps are about more than sports! 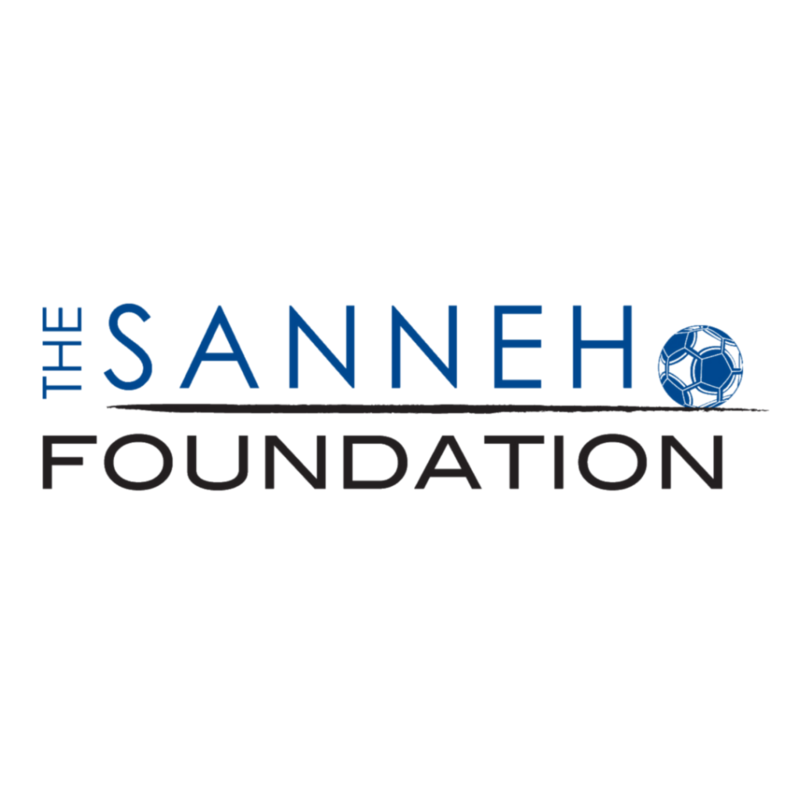 The Sanneh Foundation understands the importance of shaping the development of youth beyond the field and actively works to incorporate guidance and information about health, education, drugs and alcohol, and cultural awareness and sensitivity. Camps promote an atmosphere of community through the universal excitement for sport. Each pro sports camp is designed for different age groups, dependent upon the sport. 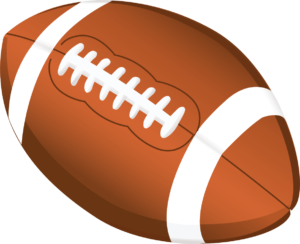 Please click on a sports team below to learn more about that specific camp.